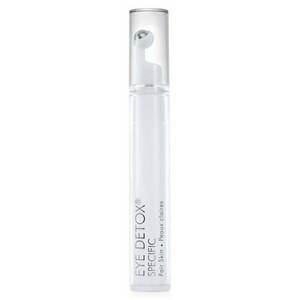 Combat signs of ageing around the delicate eye area with Talika's Eye Detox Specific - Fair Skin; a unique formula with a steel ball applicator to decongest and massage skin. 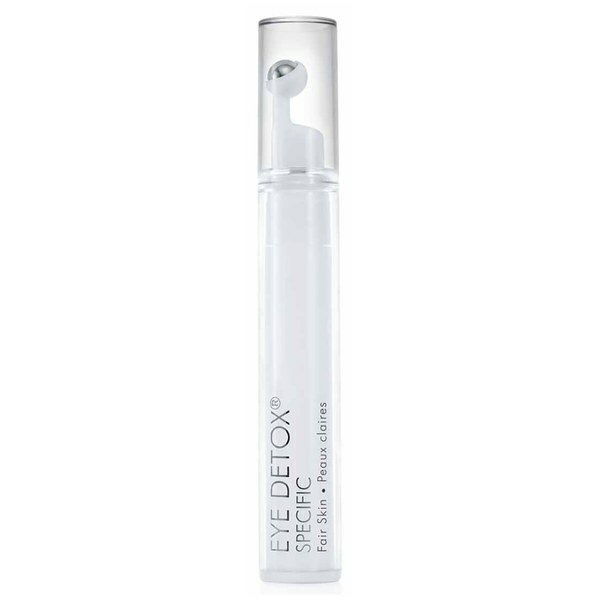 Fortified with Chromadetox® (a Brown Algae Extract), the innovative, soothing eye treatment delivers intense moisture and hydration, whilst minimising the appearance of dark circles, puffiness and redness to reveal a brighter, smoother eye contour. Soft-focus powder expertly blurs imperfections to leave skin looking luminous and youthful. Fair Skin: Aqua (Water / Eau), Isononyl Isononanoate, Glycerin, Niacinamide, Polymethyl Methacrylate, Algae Extract, Escin, Phenoxyethanol, Carbomer, Avena Sativa (Oat) Kernel Extract, Sodium Hydroxide, Chlorphenesin, Hydroxyethyl Acrylate/Sodium Acryloyldimethyl Taurate Copolymer, Squalane, Hexylene Glycol, Polysorbate 60, Sodium Benzoate, Caprylyl Glycol, Xanthan Gum, Sorbitan Isostearate.